Happy Monday ya'll! I'm back from our blogger weekend in Chaaaalston (yup, I've got my southern drawl going) and I am exhausted! I'm sad and happy to be back. Our weekend felt like it went by so fast. We did SO much walking, it's crazy. But I'll get into that more in a few minutes since I'm linking up with my travel buddy, Biana, for our weekend recap! Just as a warning, it might be a bit long... A lot happened in 3 days! So obviously you know I was in Charleston this weekend with Amanda and Biana for a little girl's getaway. We all left Thursday morning and I was supposed to be the last to get there at 1:10 pm but I had some minor issues. I took Silver Airways for the first time and let me just say... Not impressed. Our flight was delayed by like 3 hours due to "mechanical issues" so I didn't get to Charleston until almost 5 pm. Luckily (or maybe not luckily) I didn't miss much since the girls weren't able to get checked in until right before I got there any way. We stayed at a new boutique hotel right downtown called The Spectator which was gorgeous (more on our hotel experience later this week)! Pretty much right after arriving we headed out to get food since none of us had eaten since breakfast. We headed out to Hank's Seafood Restaurant for some good food, good wine and great company. Of course since I don't eat seafood I opted for the fried chicken and it did not disappoint! After dinner we walked around and did some sightseeing we headed up to Pavilion Bar for some rooftop drinks and amazing views of Charleston and the bay. Storm blew in so we headed back to the hotel and just relaxed for a bit before calling it a night. Friday morning we woke up and enjoyed our free breakfast delivered right to our room before heading out for more sightseeing. After some exploring we headed to Husk for lunch for a farm to table experience but I don't think B was expecting the farm to table experience she got. Amanda and I ordered burgers but B got the salad and right away she noticed something weird and mushy in it. After handing it over to our very personality deprived waiter she got about half way through eating her salad before being informed the mushy thing was a baby caterpillar (um. Ew.) so I think that pretty much ruined her appetite. Can't say I blame her! After lunch we did more walking around, 8 1/2 miles to be exact, before heading back to the hotel and getting changed for dinner and meeting up with some other blogger ladies. Saturday we headed our for brunch with some other lovely bloggers who weren't able to meet up Friday night at Poogan's Porch. I'd like to say this experience was insect free but sadly it was not. About halfway through our meal we heard this loud rattle like noise. After trying to figure out what it was ands where it was coming from, Jillian tapped on me and that's when I saw the largest locust I have ever seen. Naturally the majority of us yelped and scattered until little miss Shelby stepped in and squashed our assailant. After brunch we did more sightseeing, this time via a horse drawn carriage since we had done so much walking the day before. Then we headed out to dinner to Taco Boy for some delicious Mexican food and a crazy adventure. 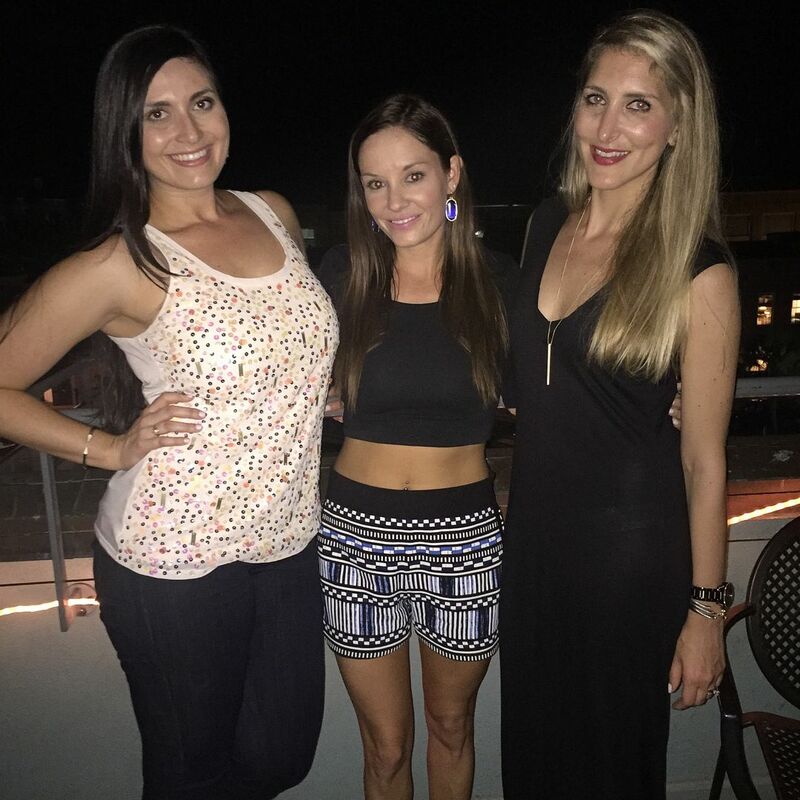 We made it our goal to hit up every rooftop bar in Charleston so we headed to our last stop, Stars, for our last night out. There is so much more I could write but this is already long enough and I'm sure you guys have either already read Amanda and Biana's recaps or are on your way there soon so I won't keep you any longer! Charleston, you are extremely hot, have way too many bugs and my week will be recovering for weeks but you were good to us and I can't wait to come back! And a special shout out to the ladies who met up with us! It was great meeting you all! What a fantastic weekend!! Everyone needs rooftop bars in their life - how awesome you wen to one every night!! So glad you guys had a good time, girl time is so good for the soul!! I am in shock about the caterpillar, did they comp your meal? I would have died!! Then the locus, y'all were getting the full summer experience that's for sure! But otherwise sounds like a great trip! I still have that sound of the locust in my mind. I mean those bugs are bad enough but now they rattle and hiss??? I love seeing your pictures. Makes me want to be back up on that rooftop enjoying the sultry Summer nights ;-) So glad you got back with no problem this time! Such a fun trip and I’m so glad I got to meet y’all! The last picture of you 3 is so cute! 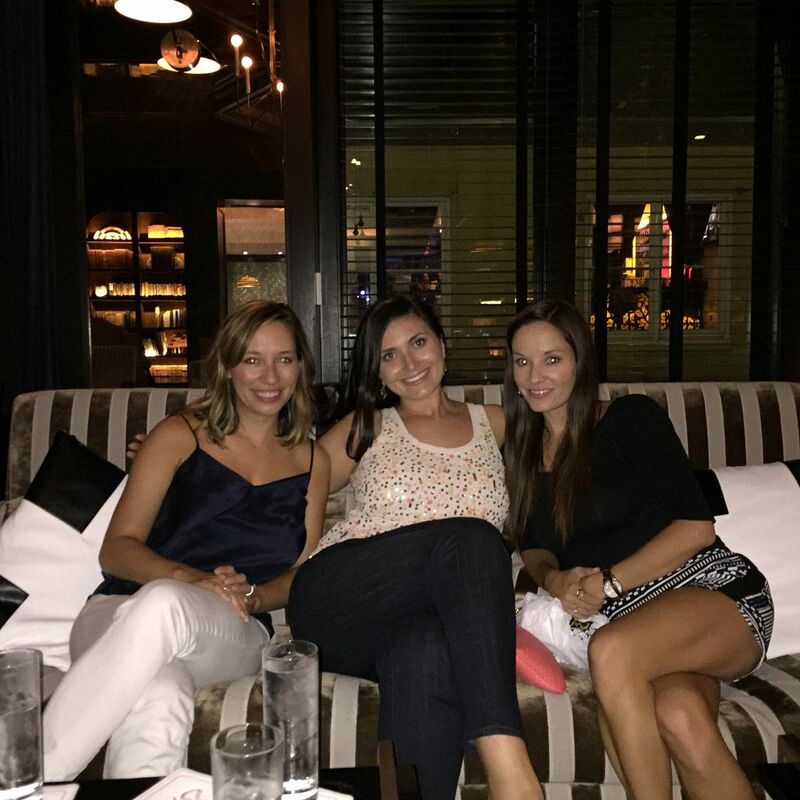 Looks like you girls had a fabulous weekend, and your hotel was absolutely stunning! And lol at all the critters.. caterpillars, locusts, oh my! Booo to mechanical issues, but yay for getting there safely and not too far behind the other girls. Seriously such a fun trip!!! Love love all these pictures! What a fun getaway! All of u look super amazing! I still can't get over the fact that there was a caterpillar in her salad!! That gives me the shudders! But otherwise, so glad you girls had such a fun weekend! Not that that is hard to do in Charleston - such a great place! I would've lost my cookies if there was a caterpillar in my salad. looks like a cute girl's weekend! I loved following along on Instagram! Charleston is at the top of my vacation destination list... but probably not in the summer ;) ha ha! It's so beautiful there! And so fun that you were able to meet up with other bloggers in the area!! Love your pictures! Glad that y'all had a good time in Charleston... even if there were a few run ins with bugs. You guys' trip looks amazing. Seriously you all are beautiful! Glad you had a fab time in Charleston. 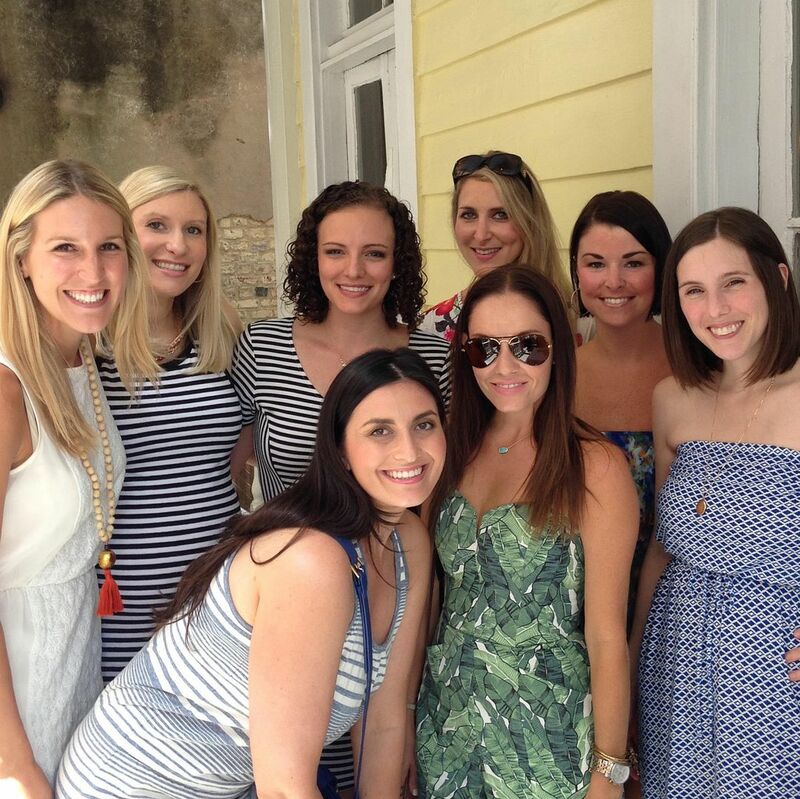 I absolutely love Charleston and it looks like you had a fab time! Yay for a fun blogger trip! Loving all of the pictures! It was so much fun hanging out with you all - come back soon! It looked like it was a fab weekend but all of the photos throughout, and in this post. 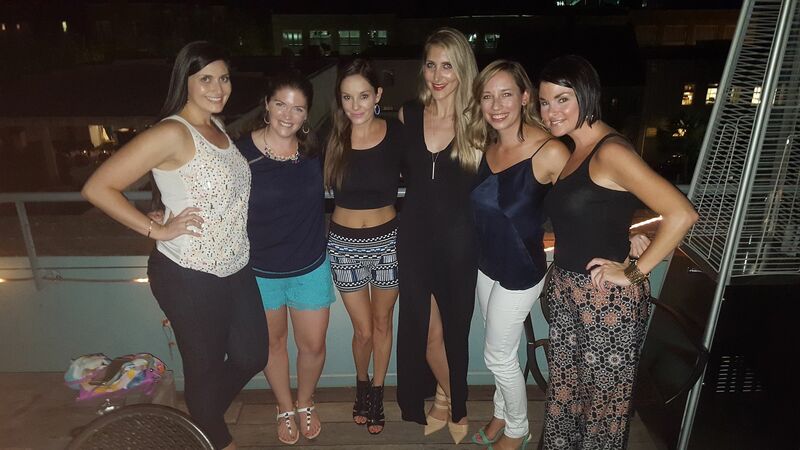 So glad you girls had a great time and got to meet up with so many awesome blogger ladies! Looks like such a fun trip! And I've been looking to visit charleston so I'm jealous you got to go with a bunch of fellow bloggers! Ha... love the stories! So glad you guys had a fun trip! You girls are the absolute cutest! I'm glad that you all had a nice trip - you sure did a lot in only a few days! I somehow missed the caterpillar story in Biana's post, but that would have totally grossed me out too, haha. Your burger looks soooo good though! I love that Shelby smashed the other bug- I would have been the first to run away as fast as possible, haha. It sounds like you guys had so much fun, and so cool to meet up with so many other bloggers! I love all of your outfits- especially the palm romper! I couldn't wait to read y'alls recaps of your weekend! SO jealous! Loved following along via snapchat and Instagram. 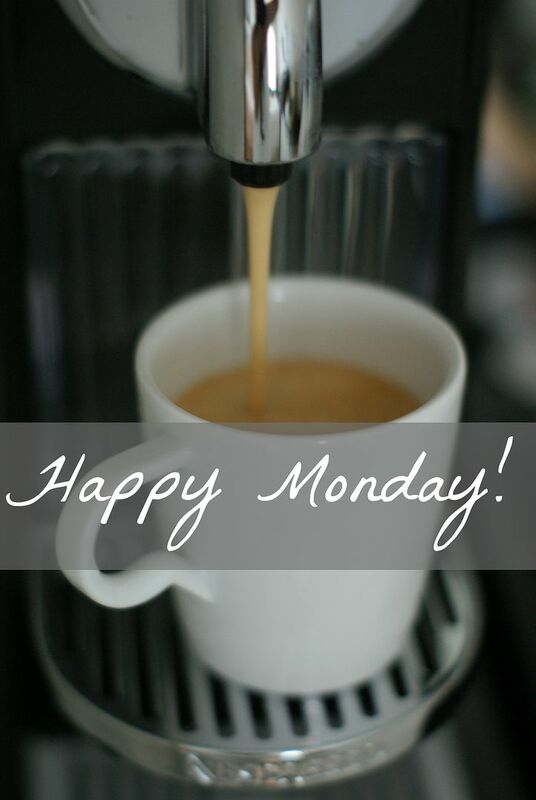 Happy Monday lady! Love seeing all of your photos from the weekend! Looks like such an amazing time! Looks like it was such a fun weekend! Poor Biana - that would've grossed me out too, ew! I loved seeing all of your pictures, it looked like you guys had so much fun. I can't wait for our trip there next month - yay!!! Sounds like an amazing trip and you ladies got to pack a ton of stuff in including enjoying the food and drink scene. Love your outfit on Saturday and free breakfast at hotel sells me right there! Sounds like such a fun weekend! I am so jealous that you got to hang out with these awesome ladies in such a beautiful place. Can't wait to head to Charleston, love me some southern beauty. A caterpillar in her salad???? I would die. DIE!!!! I hope that they comped those meals or something. Yikes!! I think the whole south was just too hot this weekend. I about died on Saturday. 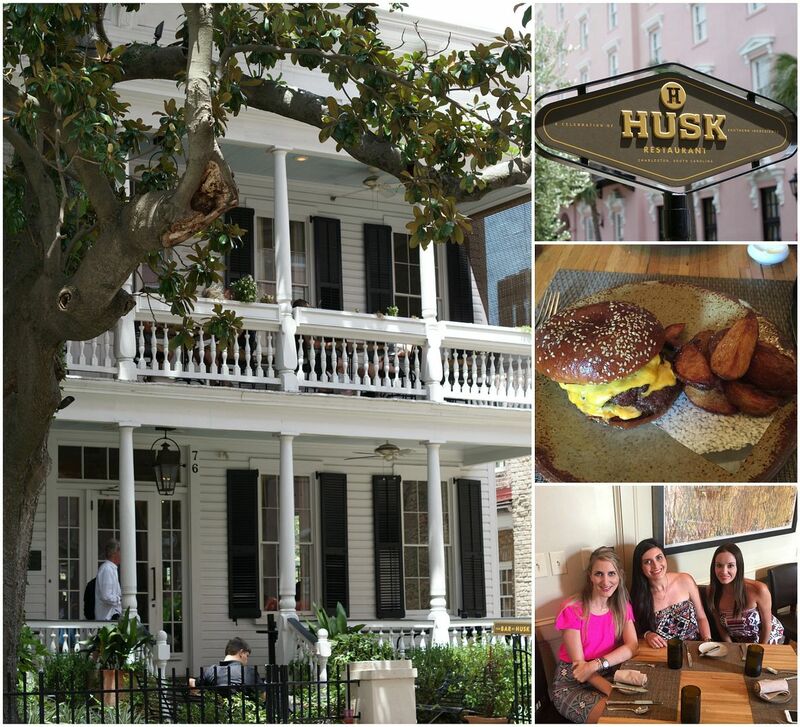 It looks like you ladies had a spectacular time in Charleston and that hotel is amazing! I loved seeing all of you together on Instagram. Hope you get some time to relax this week! It looks like you ladies had such a fabulous weekend!! Sounds like you had a lovely time, minus the baby caterpillar! I hate caterpillars so much D: Anyway, great post! The big blogger meet-ups sound like so much fun! Charleston looks beautiful (minus the bugs--ew!). i love blogger meetups! 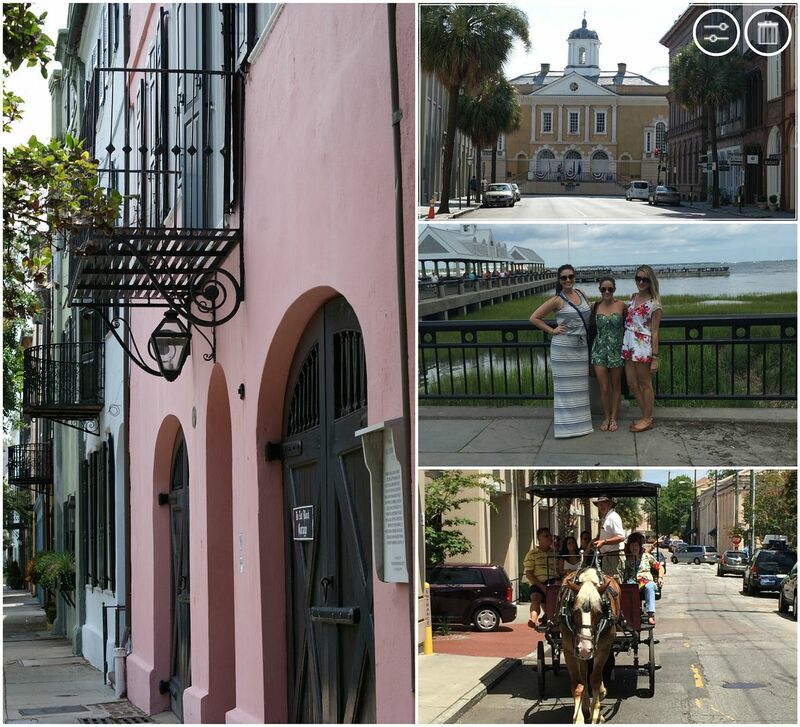 sounds like such a fun little trip and charleston looks like a wonderful city! i've waiting for the recap!! loved the snaps so i couldn't wait to see! omg about the insects. this might be the first trip where people lost weight from not eating! ;) i would have died. 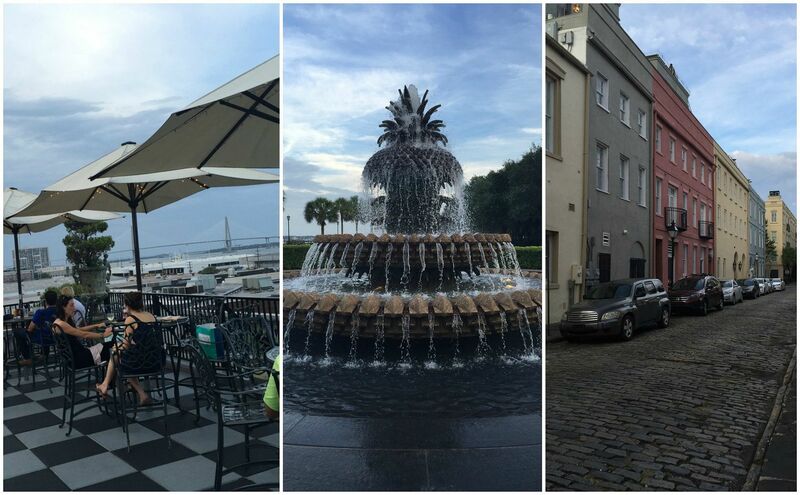 i love charleston--and the pineapple fountain pic is a MUST! good to know about the airline, what a mess! and ew the caterpillar. no thanks! other than that, looks like you all had an amazing time! 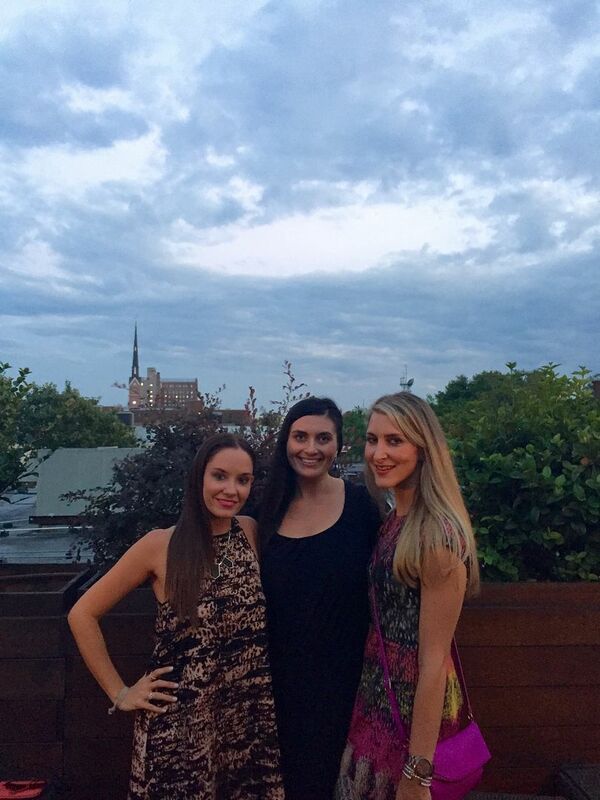 Looks like you ladies had a fabulous time! I'm so jealous of your mega blate! Eww about all of the bugs though. I think we might try to visit Charleston in the spring, so hopefully there won't be as many bugs yet! oops like such a blast, lady! I'm so glad you had a great time!